As of February 6, HABs had caused a mortality of 917 tonnes of salmonids in Chile, but Invermar's loss more than doubles that figure. Photo: Sernapesca. Chilean salmon farmer Invermar has lost 1,600 tonnes of fish worth US$8.25 million to mortality caused by harmful algal blooms (HABs), it said in an announcement to financial regulators. The loss more than doubles the amount of fish reported to have died because of HABs in Chile this year, which stood at 917 tonnes. Invermar's fish loss became known when it issued an Essential Fact to the Superintendency of Securities and Insurance (SVS), Chile's financial regulator. In said its Yatac cultivation centre, in Los Lagos, was recently affected by a bloom of algae, "producing the mortality of thousands of fish, totaling approximately 1,600 tonnes of salmon, whose value, preliminarily, we estimate in US $ 8.25 million". "The affected biomass was insured and the incident was timely reported to the insurance company," the company said. 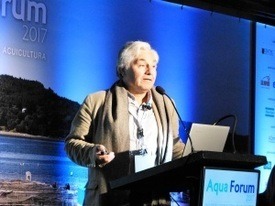 Before news of Invermar's loss became known, Arturo Clément, president of industry body SalmonChile, confirmed HABs were increasing in the Chilean salmon farming regions of Los Lagos and Aysén but said their effects have so far been low. 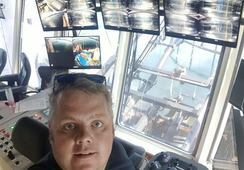 And Clément said the situation couldn't be compared to that of 2016, when HABs caused massive numbers of fish deaths in the world's second-biggest producer of farmed salmon. "Although the situation has been increasing, the effects in the farming centres have been low until now, and companies have responded with logistical and human resources to attend the contingency. In any case, we remain on alert and in coordination with the authorities," he said. Arturo Clement, president of SalmonChile. 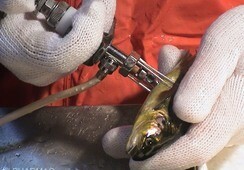 Photo: Loreto Appel, Salmonexpert. Emphasising that the situation could not be compared to 2016, Clément added: "They are different scenarios, two years ago the mortalities were many and there was no preparation. These are natural biological phenomena that have occurred in Chile since the 70s and in 2016 it was exceptional. Today is different, with fewer deaths and better preparation." He denied that there have been massive mortalities or the dumping of dead fish into the sea. "There have been no discharges of fish to the sea - that was an emergency measure authorised by the authority (in 2016) which is not optimal. This has not happened this year and we are taking all possible means so that it does not happen, "Clément explained. 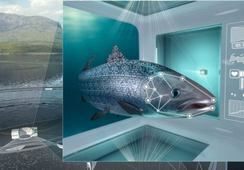 The Technological Institute of Salmon (Intesal) explained that there are new risk factors that are being monitored. 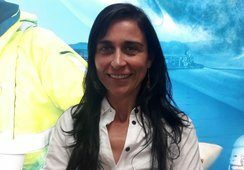 "Other species of ichthyotoxic dinoflagellates that are known worldwide for their harmful effects on hydrobiological resources have been added to what was already present (red tide)," said Ximena Rojas, head of environment at Intesal. Intesal is working urgently to get a clear picture of the spatial distribution of the algae that harm fish. "Until today it has not been possible to identify the species in detail, but we will work with expert scientists during this week on that specific subject. 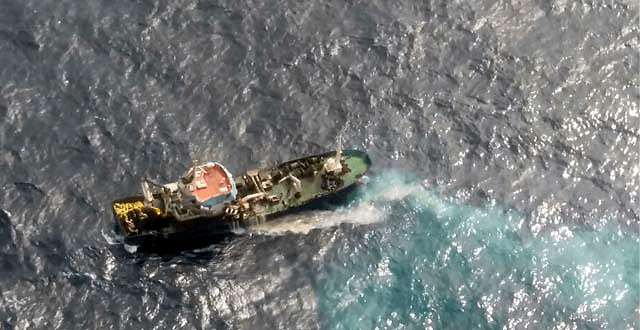 The shipment of phytoplankton samples to national and international specialist laboratories is not ruled out, in collaboration with local laboratories, "Rojas concluded.